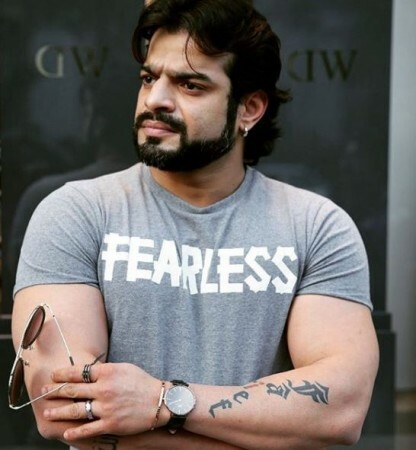 According to a Bollywood Life report, while "Yeh Hai Mohabbatein" actor Karan Patel walked away with the Best Romantic Actor (Male), Radhika Madan bagged Best Newcomer for "Meri Aashiqui Tumse Hi". Karan Mehra and Hina Khan picked up trophies in the popular choice category for "Yeh Rishta Kya Kehlata Hai". Also, the event was peppered with some interesting performances by Shamita Shetty, Vivian Dsena and Mohit Malik among others. Best Newcomer (Female): Radhika Madan for "Meri Aashiqui Tumse Hi"
Best show: "Saath Nibhaana Saathiya"
Best Show Comedy: "Taarak Mehta Ka Ooltah Chashmah"
Rishtey Naate Award: "Sasural Simar Ka"
Popular choice (Male): Karan Mehra for "Yeh Rishta Kya Kehlata Hai"
Desh Ka Beta (Male): Sidharth Nigam for "Chakravartin Ashoka Samrat"
Desh Ki Beti (Female): Spandar Chaturvedi for "Udaan"